Having a smart TV nowadays has become commonplace. Android TV with Google Search has been around for a while, making TVs much more than just an idiot box. 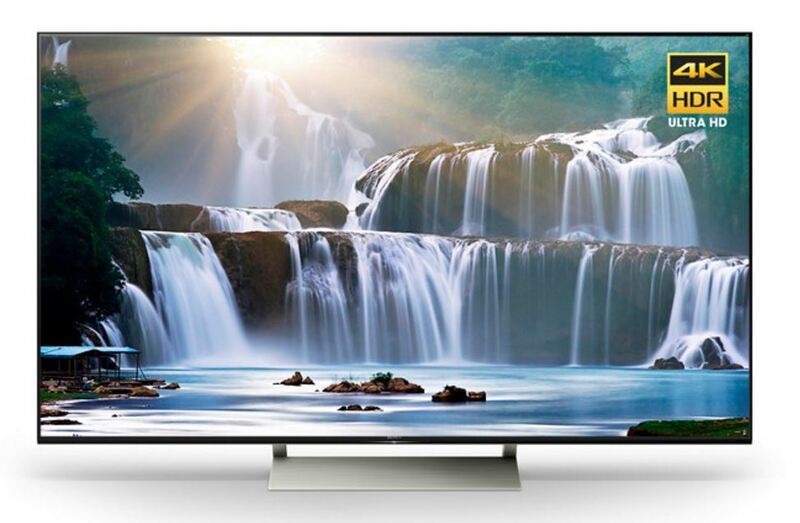 Sony has recently released its new line of 4K TVs which are a little smarter this time around, since they come preloaded with Google Assistant. The Series in particular consist of the following models – XBR-X800E, XBR-X850E, XBR-X900E and XBR-X930E/XBR-X940E, which range from being 43-inches to 75-inches and all of them come with 4K and HDR capabilities. Sony has developed its very own 4K HDR processor termed the X1 Extreme and promises enhanced image processing and colour details, according to a report from 9to5Google. While there are already many existing Android TVs out there, Sony will get the distinction of being the first manufacturer to have Google Assistant built into theirs. The TVs will be voice-controlled by the user who can just press the Assistant button on the remote and speak into it to command the TV’s functions. If there is a Google Home speaker around the vicinity of the TV, then the user can simply give the command to the speaker and it will integrate the TV to provide one big happy user experience. Of course, the main hero of the TV is the display. And Sony have made sure that that each model in this range has the X1 chip embedded in it, but to different degrees of effectiveness. The lower end TVs will probably feature less powerful X1 chips, but on the bigger TVs, it can increase vibrancy of colours thanks to dimming of the LCD panel in areas where necessary, providing richer blacks and letting the light be spread more evenly across the panel. Essentially, it should work just like an OLED display… well almost. Depends on how rich the user is. The base model, which is 43-inches, costs $1,000. The 65-inch model costs $4,000 and the 55-inch one costs $3,300. It’s a price to pay for Sony’s stubbornness of not adopting OLED technology in its displays and instead opting to mimic its performance through other means. But for the trade-off, crisp colours and Google Assistant are on offer. Perhaps an oversight, but Google Assistant on Google Home is always ‘listening’ for commands. The Google Assistant on Sony’s new TVs won’t. This means users won’t really have a hands-free experience as they navigate their devices. Truly defeats the purpose of actually having the feature in there, really. Sony may have missed the point of the Google Assistant perhaps. Let’s hope a firmware update sets that straight in the future.